Sadberk Hanım Museum opened on 14 October 1980 as Turkey’s first private museum, established by the Vehbi Koç Foundation to exhibit the private collection of Sadberk Koç, the wife of Vehbi Koç. Today the museum holds about 20.000 items in its Turkish Islamic and archaeological collections. The museum gives priority to collecting outstanding examples of Ottoman period works. In particular its collections of İznik tiles and ceramics and Ottoman period women’s costume and embroidery rank among the best in the world. The museum collections continue to grow rapidly, with the addition of donations and objects purchased both in Turkey and abroad. As well as archaeological and early Islamic period items, Sadberk Hanım Museum gathers the finest examples of works of art ranging from calligraphy to silk fabrics produced over the six centuries of the Ottoman Empire. Preserving these as a cultural legacy for future generations is one of the museum’s principal objectives. The museum also aims to acquaint the general public with this legacy through its permanent exhibitions, temporary exhibitions, publications and educational programmes. 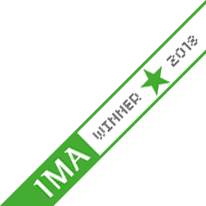 In keeping with contemporary museumship, the museum sees its role as an educational and cultural institution that ensures museum visits are both informative and enjoyable and contributes to society’s artistic and scientific achievement. Sadberk Hanım Museum’s collections of Anatolian and Turkish cultural objects are arranged chronologically, beginning from the 6th millenium BC and continuing to the present day. Reconstructions of Ottoman domestic interiors and customs are among the finest examples of their kind. 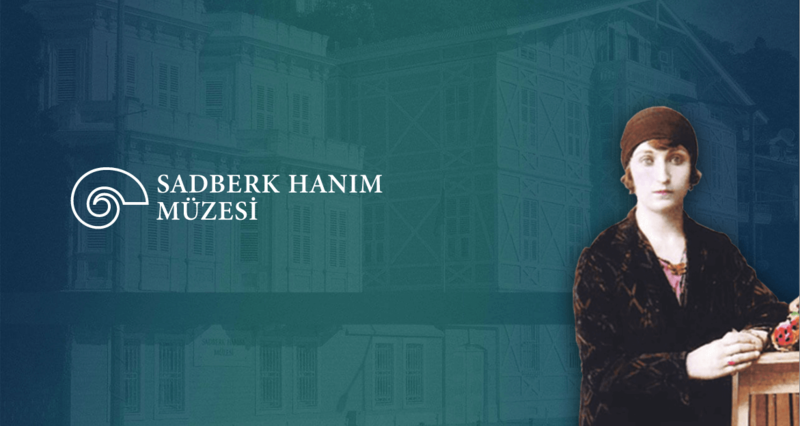 Sadberk Hanım Museum is a member of the International Council of Museums and esteemed in national and international academic circles and among those engaged in the study of world cultures. Encouraging awareness and knowledge of Turkish cultural history is one of its foremost aims, so the museum welcomes academic researchers and frequently loans works to exhibitions held in Turkey and abroad. The museum also engages in joint projects with state-owned museums.